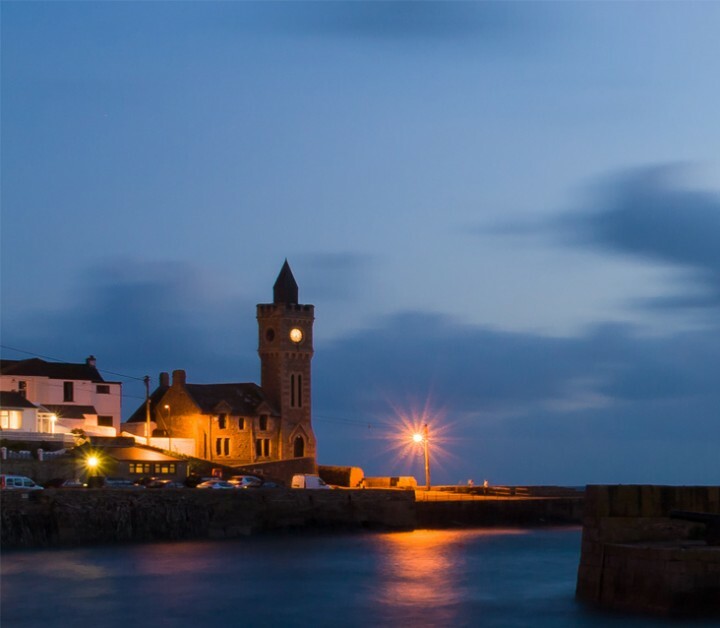 Porthleven Community Interest Company (CIC) was formed in late 2012 to look at how to mitigate the impacts of being a Coastal community. In 2013, the CIC was one of 20 projects nationally to be awarded funding from the Government’s Coastal Communities Fund. The total amount awarded to the CIC was £99,950. This funding is being used to deliver five key projects. We have four directors: David Turnbull, Louise Winterton, Mark Berryman, (town council representative) and Andrew Wallis. You can find out more about us and our projects using the links to the left.